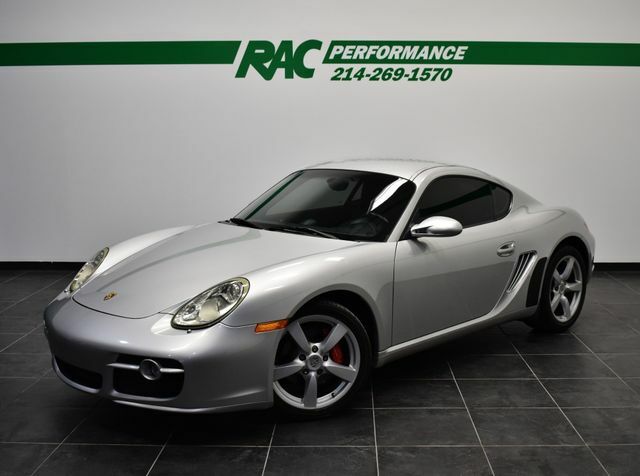 CLEAN CARFAX, 6-SPEED MANUAL TRANSMISSION, SPORT CHRONO PKG W/OUT PCM, NEW TIRES, FRESH MAJOR SERVICE (SPARK PLUGS + COILS), PIONEER TOUCHSCREEN HEAD UNIT, BOOKS + 2 KEYS, BI-XENON HEADLAMP PACKAGE, BLACK STANDARD LEATHER, BLACK MATS – PORSCHE LETTERING, SELF-DIM MIRRORS & RAIN SENSOR, ARCTIC SILVER METALLIC!!! This car has been inspected by our certified technicians and is ready to drive home. Upgrades are available at RAC Performance. TUNES, EXHAUST, WHEELS, TIRES and MORE!